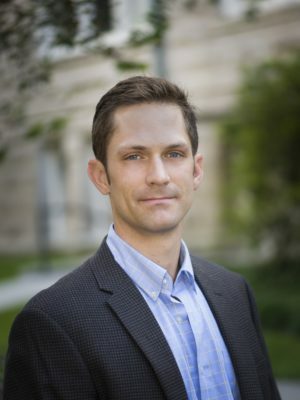 Jonathan N. Mills is a Non-Resident Research Fellow with the Education Research Alliance for New Orleans and Senior Research Associate at the Department of Education Reform at the University of Arkansas. His current research examines the effects of school choice programs on student achievement and non-academic outcomes. Jon also studies the benefits and unintended consequences of college financial aid programs. His body of research includes several peer-reviewed publications appearing in journals such as the Journal of Education Finance, Education Economics, and the Journal of School Choice.